Chester County funds five shelters that provide a safe place for homeless individuals that have fallen on hard times and lack access to housing. Two additional organizations in Chester County provide emergency shelter through hotel vouchers. 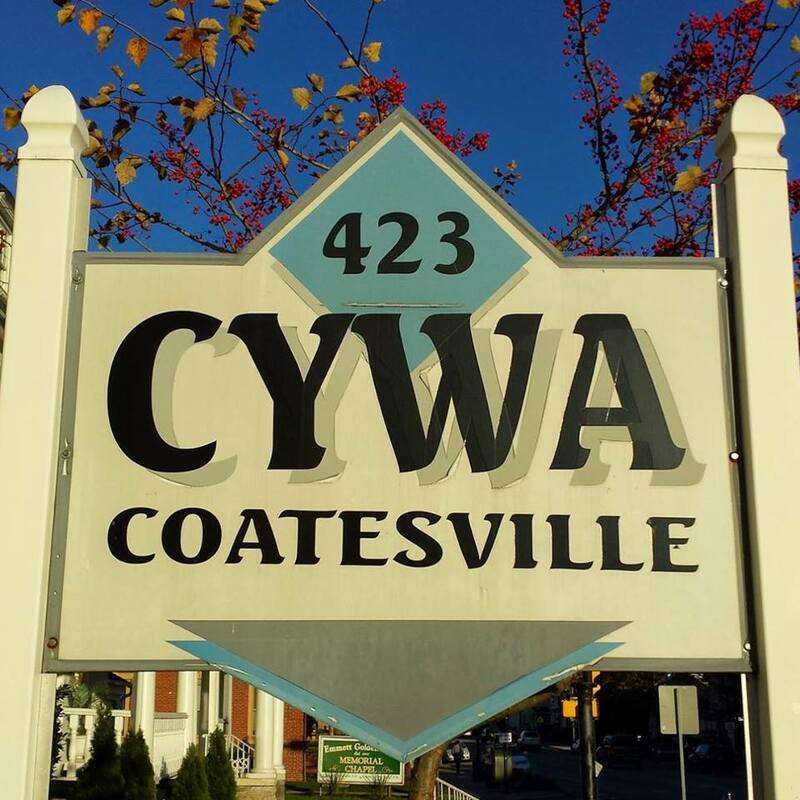 Community, Youth and Women’s Alliance (CYWA) was founded in the late 1800’s in Coatesville. CYWA provides temporary shelter and refuge to homeless single women and women with children seeking help because of poverty, abandonment, abuse, mental health and addiction challenges. Here women can receive intensive case management services to move them into self-sufficiency and independence. The CYWA has 25 beds. W.C. Atkinson founded in 1983 and located in Coatesville, offers a continuum of housing that runs from an emergency shelter through to permanent housing for single men. The agency is unique in that its shelter staff is comprised predominantly of former shelter residents and more than 200 men are sheltered annually. W.C. Atkinson has 22 beds. Safe Harbor of Greater West Chester was organized in response to a need identified by the Chester County Task force in 1992. Safe Harbor’s mission is to provide housing, food and access to support services in a structured environment for homeless single men and homeless single women. Safe Harbor has 20 beds for single women and 20 beds for single men. Friends Association started as an orphanage in 1822 Philadelphia, and then in 1974 it became a shelter in West Chester. The agency helps homeless or near homeless families stabilizes their lives and find or maintain permanent housing. The shelter program combines a private, safe setting and necessities with effective, individualized case management services. Friends Association has 21 beds. Good Samaritan Shelter, like many similar grassroots initiatives, began as a response to homeless men coming to a community church in Phoenixville and asking for help. Opening its doors in 1999, Good Samaritan Shelter provides emergency shelter and transitional housing. Case managers work closely with residents to help them regain stability in their lives and address the issues surrounding their homelessness. Good Samaritan has recently merged with Bridge of Hope Lancaster and Chester County and has now become Good Samaritan Services. The men’s shelter has 7 beds. Kennett Area Community Services (KACS) began over 60 years ago and provides food and emergency housing assistance. The KACS Emergency Assistance Program offers case management, referral services and financial assistance for rent, utilities and other needs. This program also works to resolve homelessness through homeless prevention and rapid rehousing services. KACS provided motel room fees for 236 nights in 2016. Open Hearth, a private, non-profit organization, provides innovative programs to help Chester County residents end the cycle of homelessness and achieve financial self-sufficiency. Open Hearth’s Housing Contingency Fund provides emergency housing/respite hotel funds for individuals who are experiencing homelessness and have a serious and persistent mental illness. In this capacity, Open Hearth serves as the portal into the coordinated entry system for mental health consumers.